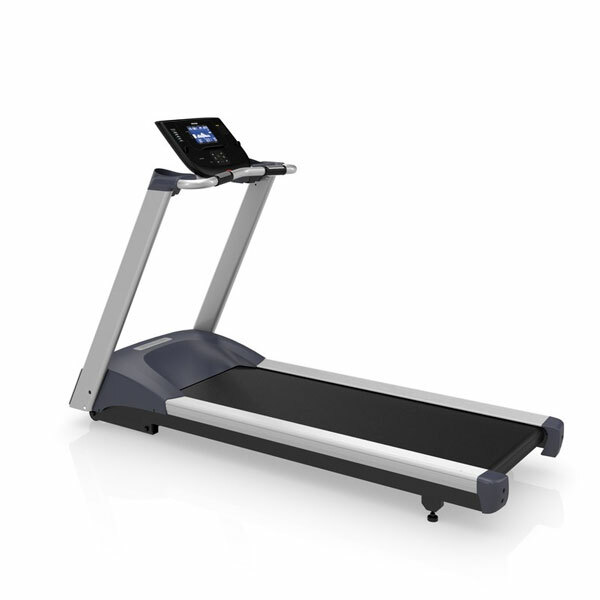 The TRM 211 is part of the new Precor Energy Series of treadmills - Commercial-grade models for your Phoenix Valley home. 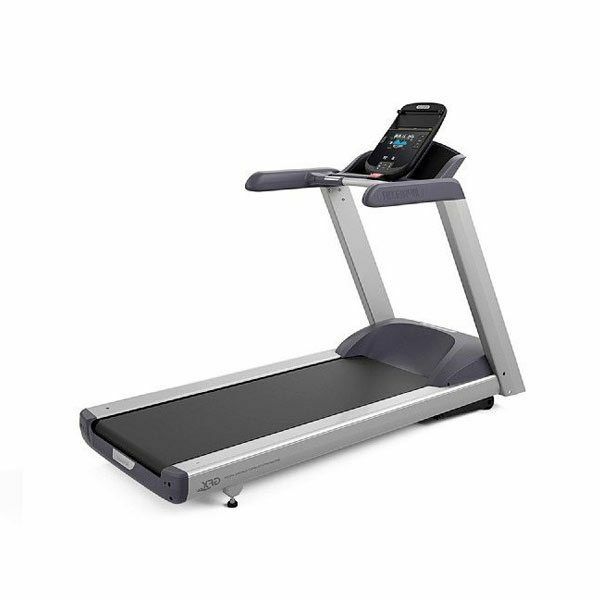 With so many convenience and design features within the Energy series like Energy Stride Technology, a powerful 3 HP continuous duty motor that runs cool and quiet providing plenty of power and torque, preset workouts, touch sensor heart rate monitoring combined with Precor's SmartRate target zone feature, makes this treadmill the right choice for anyone looking for a superb cardio workout within the privacy of his or her home. 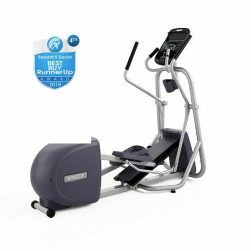 Need or want to lose weight, but have no time to join a gym, so you need to workout in your Phoenix valley home? 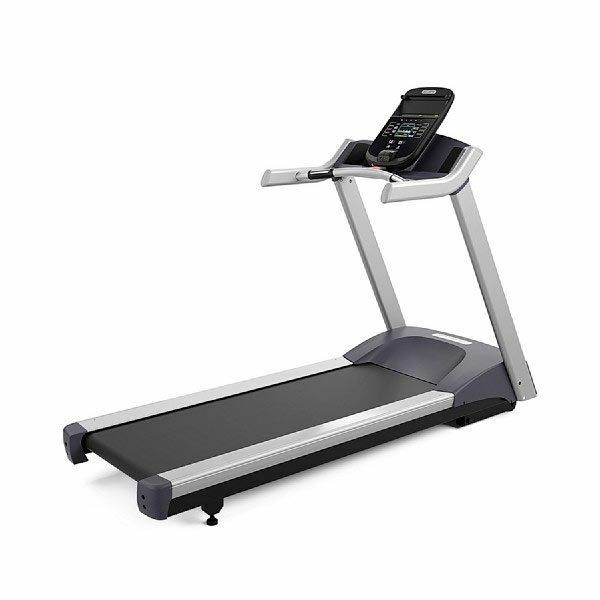 Then the Energy Series Precor TRM 211 Treadmill is a key component in reaching your fitness goal. 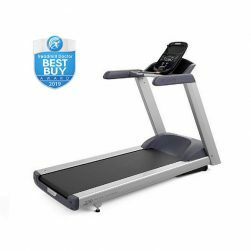 The Precor TRM 221 Treadmill is a perfect partner for your cardio or weight loss program. 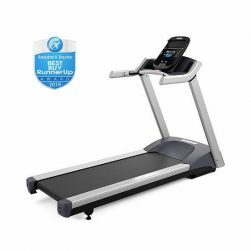 Durable construction and quality components are designed and tested for years of reliability and trouble-free no-maintenance operation. This treadmill is easy to operate and comes packed with enough variations to keep you challenged as your fitness increases. 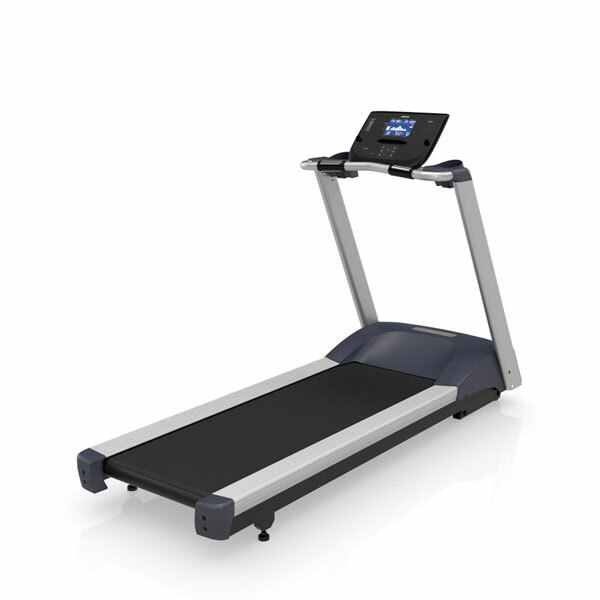 The Precor TRM 211 Treadmill showcases Precor quality, durability and value. Structurally Sound Design / The non-folding design provides a more structurally sound and stable platform than folding types. Mechanical and electrical components are designed and tested for years of reliability and trouble free operation. 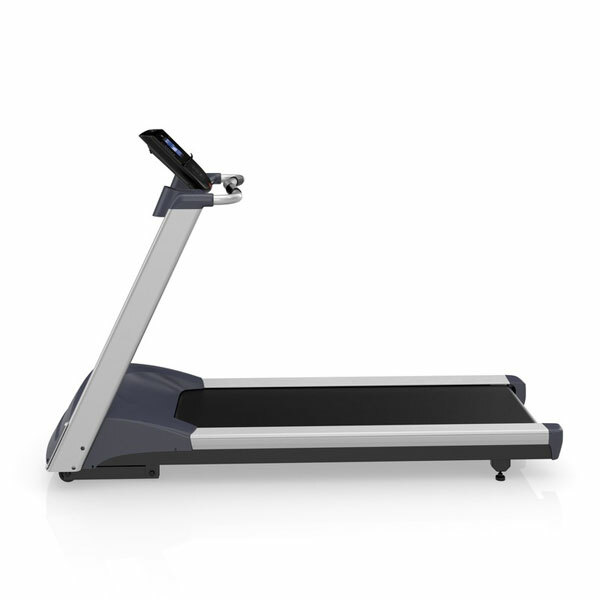 Preset Workouts and Easy-to-Use Colsole / Get moving fast with our easy-to-use console. 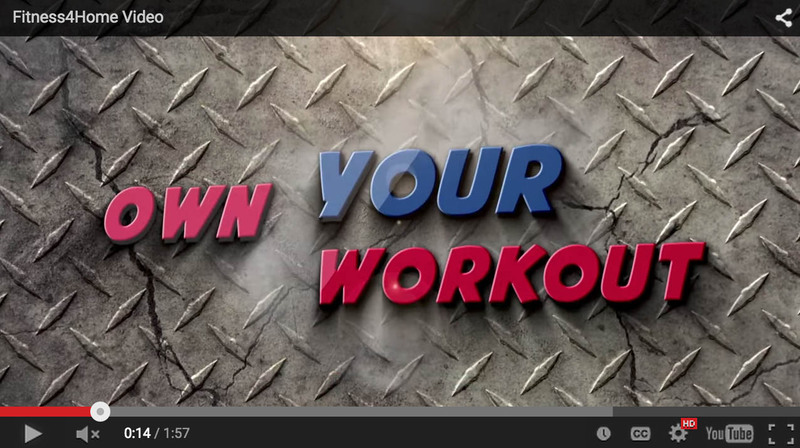 Use Quick Start or preset workouts. The streamline design eliminates non-essential buttons and gimmicks. 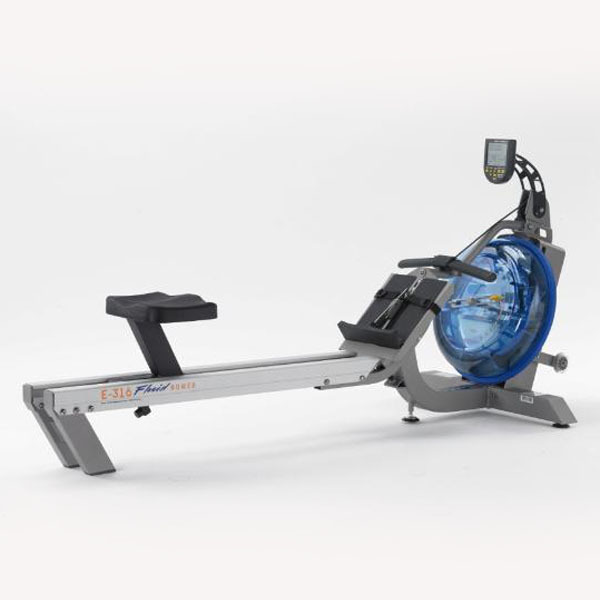 The controls you need for a great workout are easy to see and use. 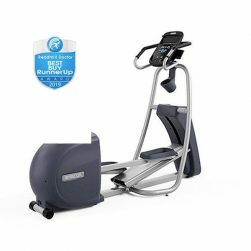 3 HP Motor and No Maintenance Design / Powerful 3 HP continuous duty motor runs cool and quiet providing plenty of power and torque when you want it–such as during interval training when you need to speed up and slow down in a hurry. 100% no maintenance design means you won’t need periodic service calls. 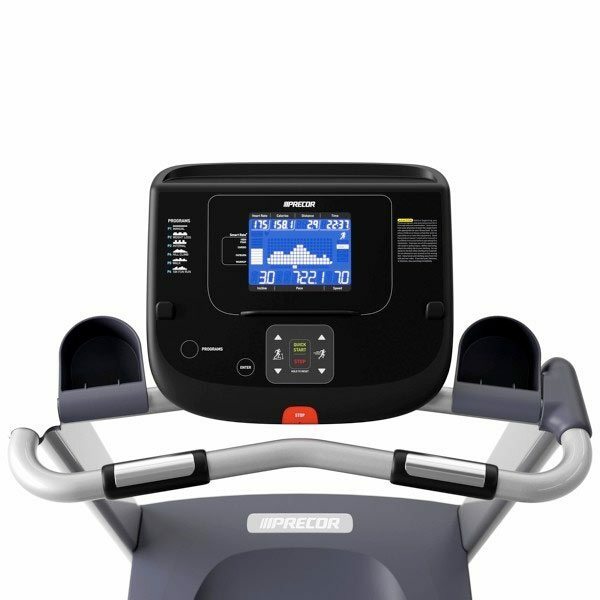 Heart Rate Monitoring / Maximize your workout results with touch sensor heart rate monitoring. 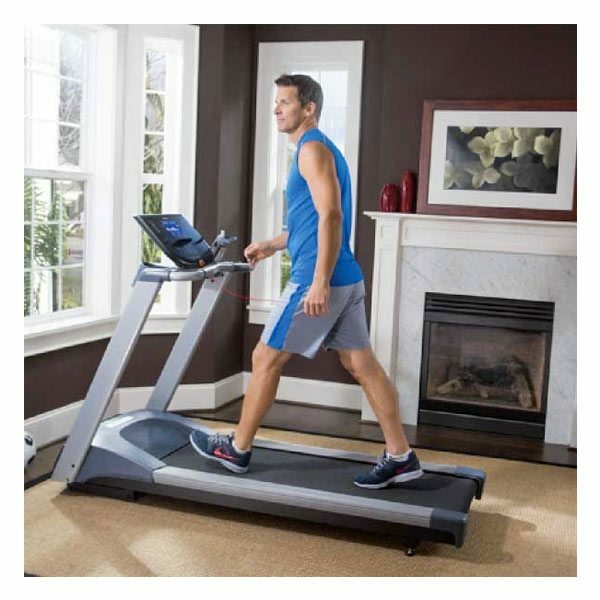 SmartRate® helps you stay in your fat burn, cardio or peak target zone.